The above catalogues include reptiles currently on hand. These will be updated every time a reptile is purchased, so please make sure you have downloaded the most recent versions. 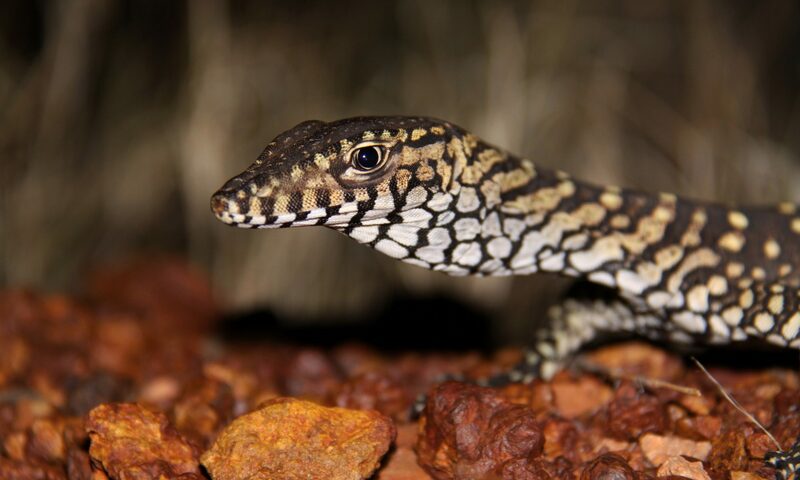 In Western Australian we are lucky to have a high diversity of reptiles. Within many of the reptile species, colours and patterns may differ considerably between populations from different regions. This is brought about by the animals adapting to the different evolutionary pressures of each area. Naturally, some colour and pattern ‘forms’ are rarer than others, causing their value in the pet trade to differ accordingly. This is particularly evident within Stimson’s Pythons (Antaresia stimsoni) and South-West Carpet Pythons (Morelia spilota imbricata). Line breeding for specific colours and pattern in reptiles is slowly starting to emerge in WA, but is not as well developed as other states due to the WA pet reptile trade being relatively new. Below is a guide to help identify the different ‘forms’ that may be encountered in the WA pet reptile trade and why prices may vary between individuals. These Stimson’s Pythons have a standard brown blotch with a lighter brown/cream background (often mottled). As the name implies, these Stimson’s Pythons originate from the Wheatbelt region and typically have a much lighter, almost white, background compared to standard Stimson’s Pythons. Some specimens are also tri-colour (explained below). Due to the amount of clearing that has occurred in the Wheatbelt for agricultural practices, Stimson’s from this region are rarer to come across than those from other regions of WA. These Stimson’s Pythons have a brown blotch which includes a light interior with a darker border. The background is lighter than either of the blotch colours, providing the third colour from which the name is derived. Stimson’s with this colouration are rarer than standard Stimson’s, especially ones from the Wheatbelt region. These Stimson’s Pythons have a brown blotch which is larger than normal. This results in the lighter background being limited to fine lines. This form is generally found around the Pilbara region. hese Stimson’s Pythons have a brown blotch which is reduced in size to the point where it may be completely absent. This results in the background being dominant. These Stimson’s Pythons are not commonly found in the wild; they are generally specifically line bred by keepers in the pet trade. These Carpet Pythons can vary in colour but have a blotch which is reduced in size. This results in the background being dominant. These Carpet Pythons are not commonly found in the wild; they are generally specifically line bred by keepers in the pet trade. Inland Carpet Pythons are also frequently referred to as “Black and white’s”. This name is derived from their colouring which consists of a dark dorsal (top) with a paper white ventral (belly). Black and white’s are rarer to come across than the common coastal form due to the restricted range they are found over in the wild. Due to the genetic diversity and range of habitats occupied by this species, colour can vary immensely. As this species is relatively rare in the wild and difficult to find because of its cryptic nature, low numbers are taken from the wild by licenced reptile takers. This has led to many of the colour forms present being uncommon in the pet trade.